Catty Noir? - credit. new. HD Wallpaper and background images in the Monster High club tagged: monster high. 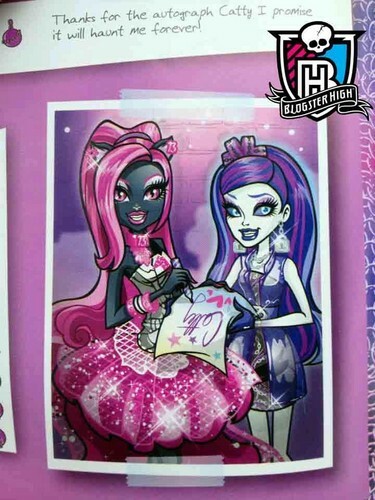 I think catty noir is monster high Katy perry .